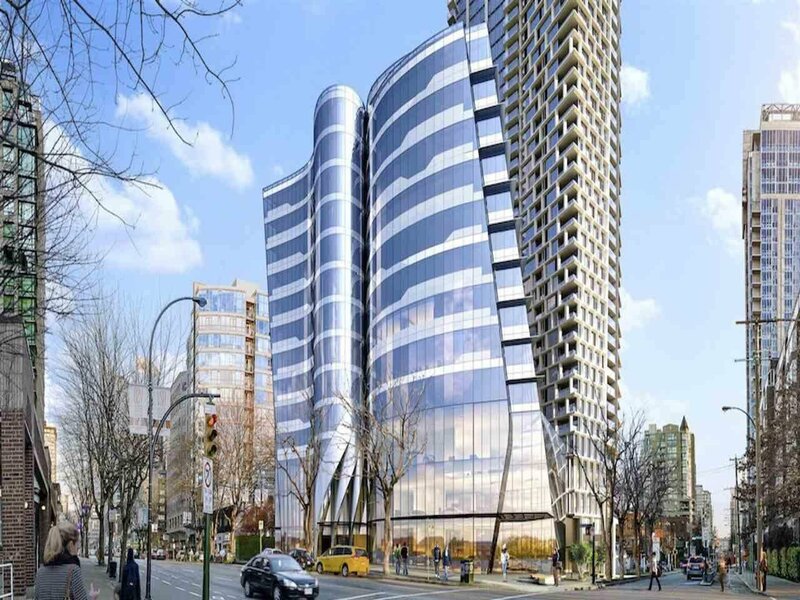 2709 1289 Hornby Street, Vancouver - Studio, 1 bath - For Sale | Teresa De Cotiis - Behroyan and Associates Real Estate Services Ltd.
BURRARD PLACE - The ultimate luxury in the heart of Downtown Vancouver. 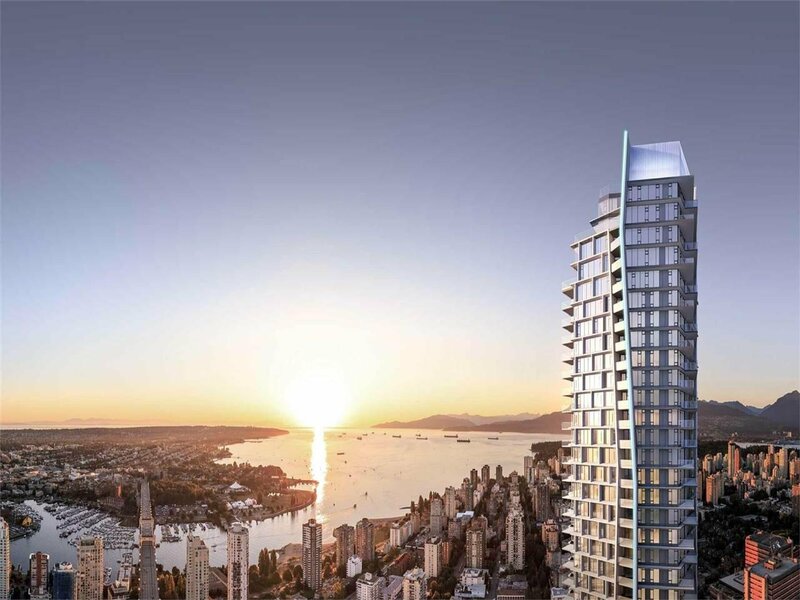 Once completed, this iconic residence will be one of the tallest buildings and a signature in Vancouver's world-famous skyline. 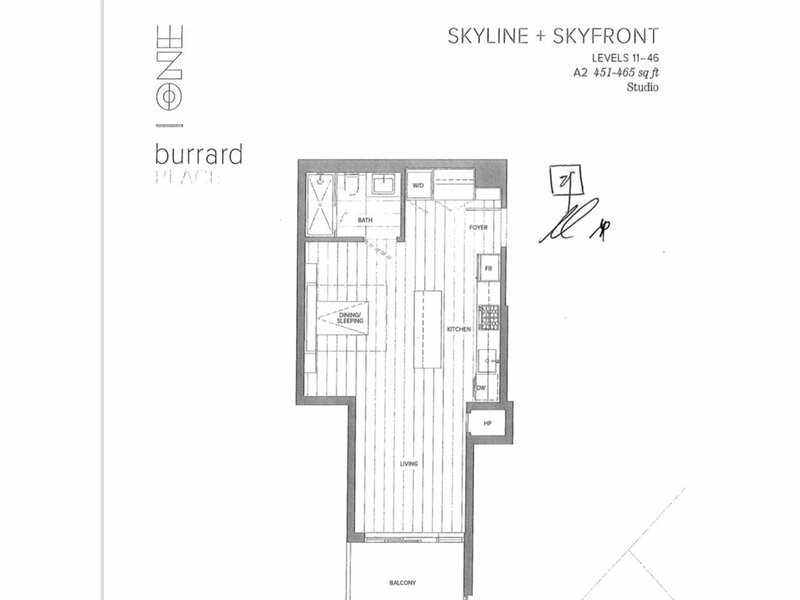 Enjoy spectacular city & ocean views from this functional studio high up in the sky on the 43rd floor! Highlights of the unit include floor to ceiling windows, wide plank hardwood flooring, central A/C, Gaggenau appliances and much more. The building's world-class amenities include 24/7 butler concierge service, fully equipped gym, indoor/outdoor dining facilities, wine cellar, private spa, lap pool, sauna/steam room. Steps away from shopping, restaurants, transportation and Yaletown.